Kents Hill School is delighted to welcome Christian Giddings as Music Director. 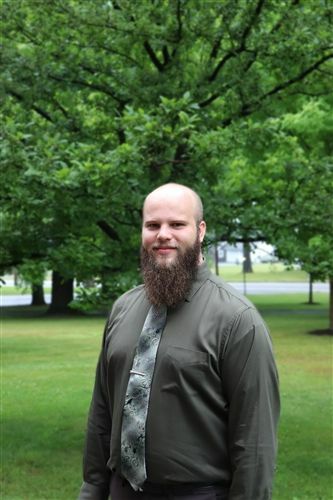 Christian is a conductor, composer, arranger, and music educator from Unity, Maine. He holds a B.M. and M.M. in Music Education from the University of Maine at Orono. In addition to having taught in schools and universities across the country, Christian has presented leading research in Maine, Massachusetts, North Dakota, Arizona, and Indiana. He is a doctoral candidate in choral conducting at the University of Arizona studying with Dr. Bruce Chamberlain and Dr. Elizabeth Schauer.